Today, Medical IT is the cornerstone of quality healthcare. Physicians across the country, in practices of all sizes, are realizing significant benefits by implementing digitized hospital workflow such as PACS, RIS, HIS, EMR, HER. The message is crystal clear: Medical IT not only boosts the hospital efficiency but also reduces cost, and minimizes errors. Flytech ensures that our community – providers and patients – share in those benefits as well. Rehabilitation equipment assists human beings much from the elderly to the ones that have been seriously ill or have encountered serious accidents which have damaged their bodies. More and more advanced technology has been implemented in medical equipment, and rehabilitation equipment is not an exception. 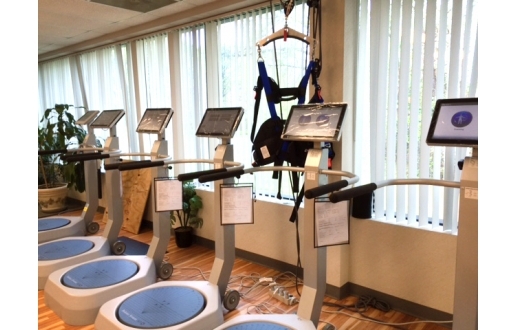 Starting from 2016, Flytech has been cooperating with one famous rehabilitation equipment provider and has installed nearly 700 units of K757 Panel PCs to the rehabilitation equipment. 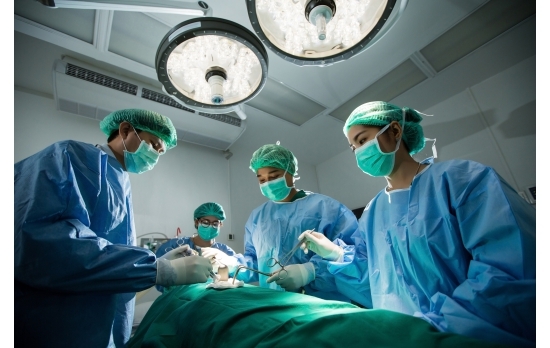 With great anticipation to keep building a safer and better medical environment, Flytech is going to implement the latest D87U Motherboard in our K750/K760 Panel PC Series, allowing our products to be compliant with the latest Medical Certification UL 60601-1 4th edition requirements.